Nike may have been generous with the amount of new Air Max 97 as of late, but we've yet to see a colorway with a unique outsole design like the pair above. This version of the retro silhouette comes in an "Elemental Gold" hue with a statement barcode design that peeps through the icy translucent outsole. 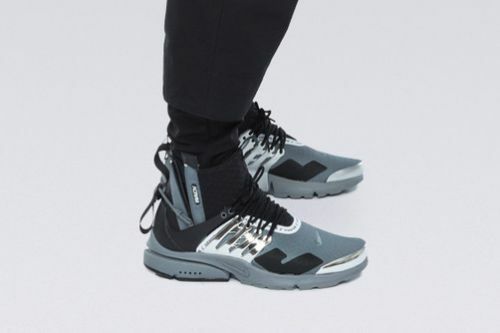 Following up a highly-anticipated release, Errolson Hugh recently revealed an unreleased colorway from his ACRONYM® x Nike Air Presto collaboration. 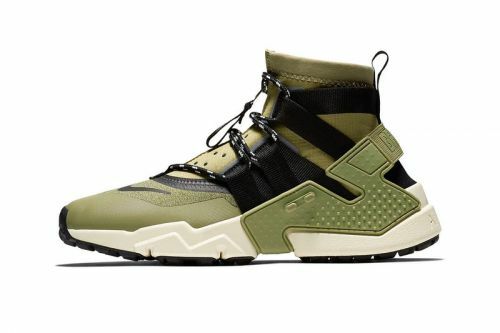 Nike 's Air Huarache Gripp is returning this season with an updated look via a new ankle collar design.